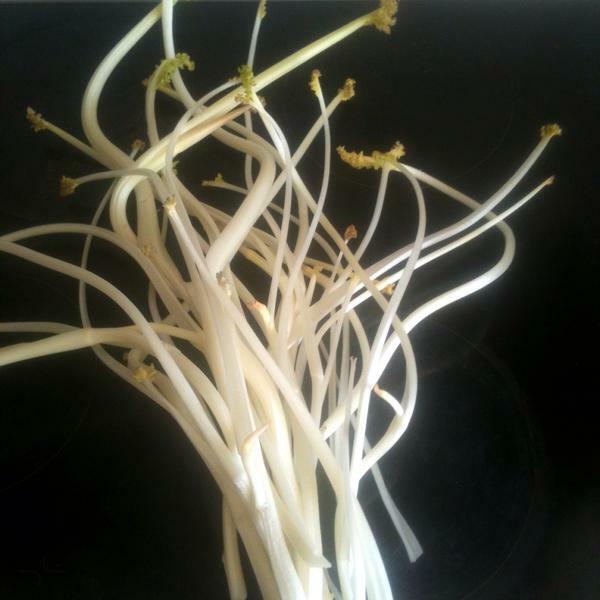 Do you recognise this vegetable? OK… there are some strange vegetables out there in the vegeverse, like kohlrabi and celeriac, and I’ve met a few odd-looking parsnips in my time but this one really takes the biscuit. Or should that be stalk? Doug has been growing something over the past couple of years on his allotment that really is a bit weird and wonderful. The Victorians went mad for it – one gardening writer at the time declared that if you didn’t have enough space for both, it was better to grow this than asparagus because it tasted far superior – so much so that the plant almost died out altogether. You don’t tend to see much of it around now as it seems to have fallen out of favour. So what is it? Any guesses yet? 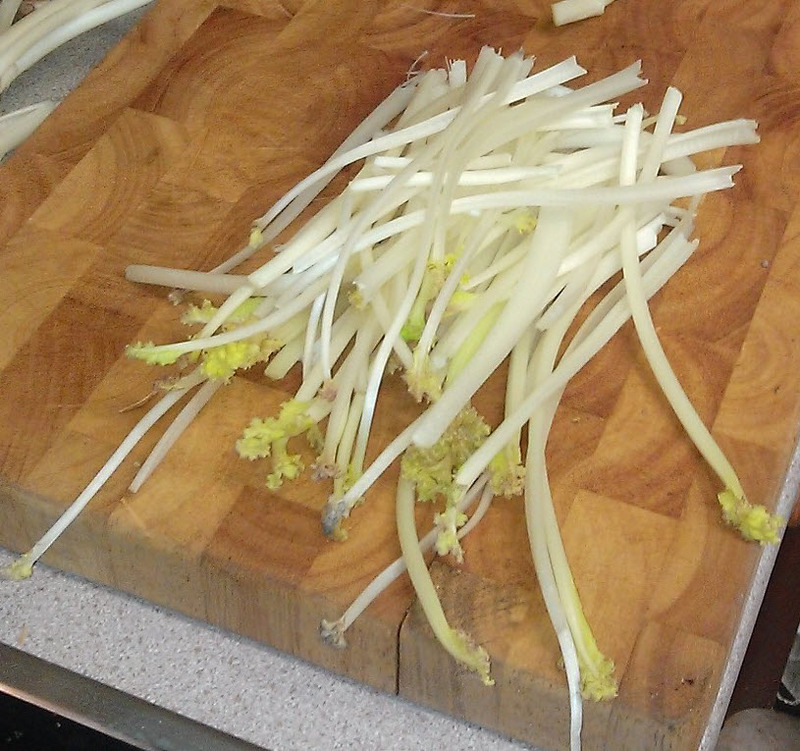 A weird kind of celery…? This entry was posted in Food from the garden and tagged sea kale, unusual vegetables, Victorian kitchen garden. Bookmark the permalink.